Whether you have an initial concept or a fully established design our specialist in house design studio possess both the experience and design flair to give your products the visual impact they require. Artwork can be created in house from scratch, or our talented designers can work with your supplied files and offer friendly advice on how to make your work print ready. Regularly working with some of the biggest brands in business, our design studio is in tune with the latest in design trends, offering poignant design options across the range of our printed media and supplying designs ready for print or in various formats to suit your needs. Artwork, graphic design and technical drawings all generated in house. As part of the design service, Graphic Art (Cambridge) Ltd also offers the ability to supply professional photography and incorporate this into artwork should you require. Through either our access to stock image libraries or our studio’s dedicated product photography facility our designers find the best images to show your products in the best possible light. 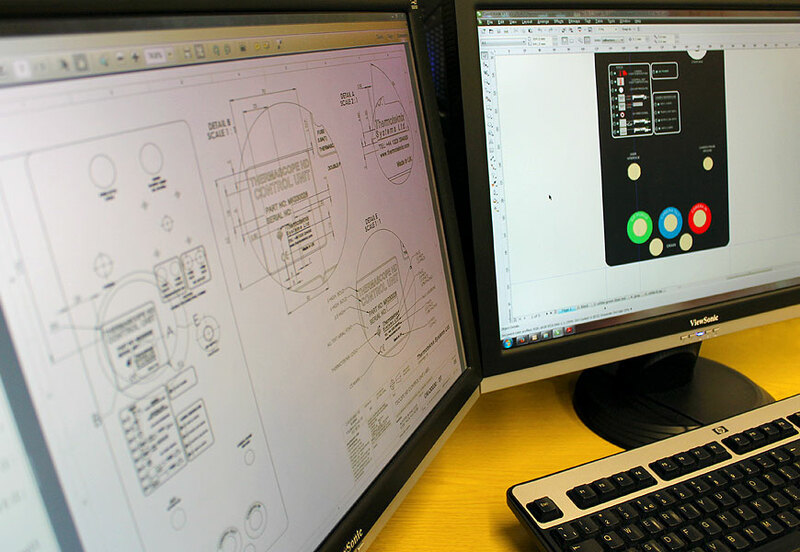 If you require a technical solution our in house development engineer is on hand to assist with or design from the ground up any aspect of your project which requires a more refined level of engineering. Here Graphic Art (Cambridge) Ltd can work with you to develop a product to fit your specific requirements or reverse engineer existing products and provide you with highly accurate technical drawings outlining every aspect of the projects build. Internal components such as circuitry and lighting are also considered at this stage along with interaction and user experience to ensure that problems which may hamper operation are identified and corrected before production prototypes are built. Together our design studio and engineering department combine to form a formidable team, capable of realising design concepts and bringing products forward from the page to reality. As vector graphics. Unlike picture files (.jpg, .png, . gif, tiff, bmp etc) these are not resolution dependant and will give a better printed result. Ready for publication (i.e. print ready pdf) as missing DTP plugins can quite often cause problems. Should be submitted in vector based format or editable EPS at correct size. Should be provided ideally as PSD format at finished size with a minimum resolution of 300 dpi preferably in layers, or failing that high resolution .jpg, .tga or .tiff. Images should ideally be taken with cameras rather than phones, correctly focussed and taken in well lit areas. RAW camera images provide for a better finished result compared to compressed formats such as .jpeg .gif or .png. Pictures or Vector images for links must be provided in a folder named ‘images’ or ‘pictures’ and named appropriately. 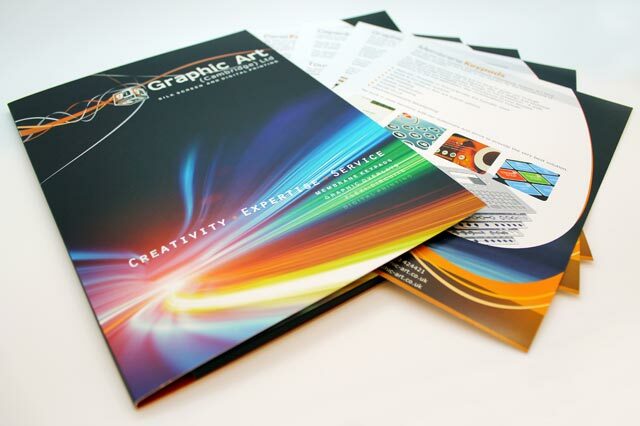 Failure to supply artwork to the above specification may incur extra artwork charges in order to be made print ready.